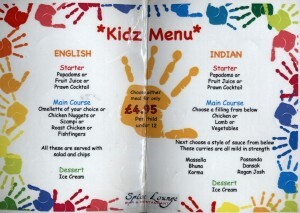 With the school holidays fast approaching – stuck for ideas of how to entertain the kids? 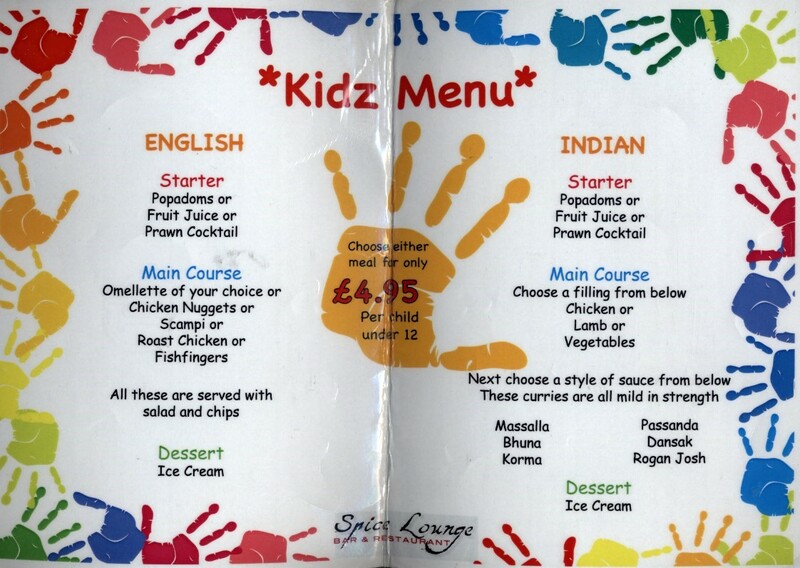 Why not book a table at The Spice Lounge and treat your little ones to an Indian meal! 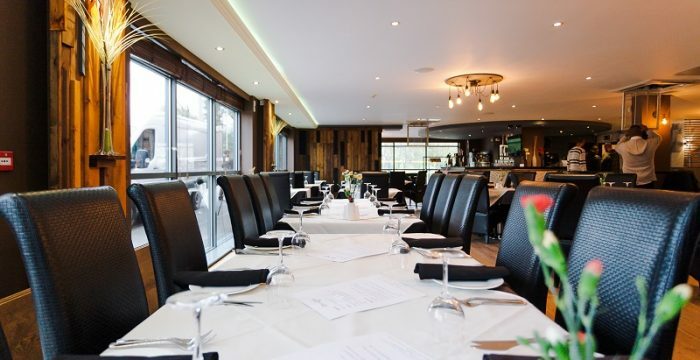 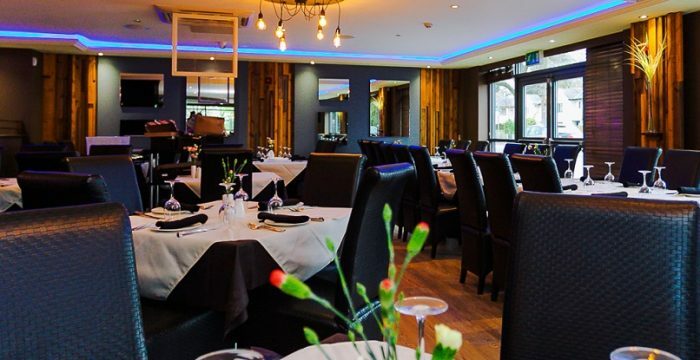 They can experience Indian Cuisine or we offer a choice of an English menu – something to suit all taste buds. 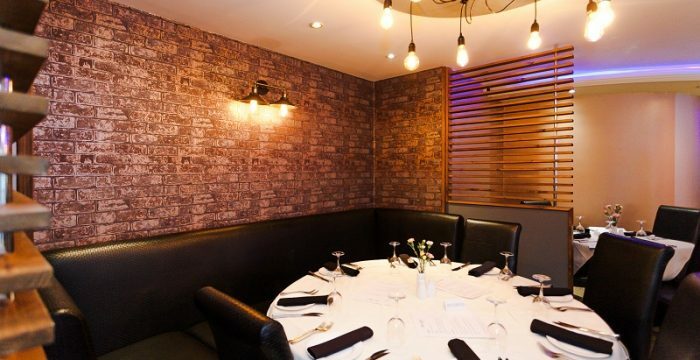 So why not plan ahead and book a table at The Spice Lounge today on 01925 767777.